Heartwarming and uplifting, This Mum Runs follows Jo’s roundabout journey to the top and all the lessons she’s learnt along the way. 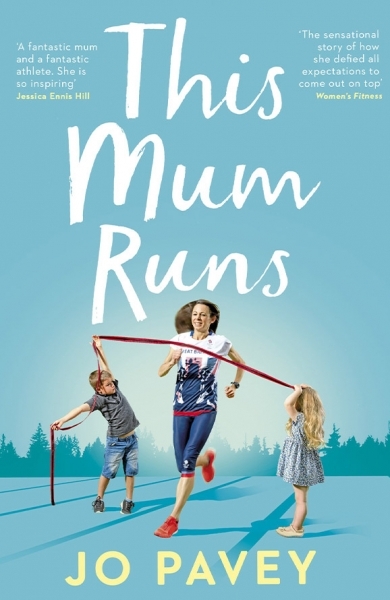 It is the inspiring yet everyday story of a mum that runs and a runner that mums. The petition has FINALLY been verified! Please can you SIGN and SHARE with others to ensure our Youth have a basic Foundation for physical well-being! We need CHANGE not RECOMMENDATIONS!! During the ten years I lived in London I ran in many of it’s green spaces. If you’ve not run in London before you’ll be amazed how good some of the running routes are. Here are a few of my favourites. @Sublimeracinguk and all the sponsors, supporters and the amazing volunteers. Good luck to everyone taking part in the #PeterboroughMarathon Hope you all have a really fantastic day. The #PeterboroughMarathon Supporters Lounge at @MarriottPeterbo is open to everyone throughout the race, if you're running, stay for Prize Giving, lots of spot prizes. Live music, food & drink, plus a free prize draw & more. You must be there to win! As Race Ambassador I’m disappointed not to be at the #PeterboroughMarathon. @Sublimeracinguk are limiting race numbers to ensure they offer the best experience possible in the inaugural year. 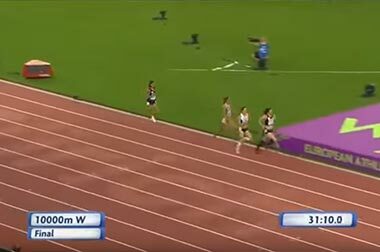 Wishing everyone the best of luck & hope to see you all for an amazing race in 2020. Have you entered @Sublimeracinguk #PeterboroughMarathon yet? The scenic course is fast and flat with plenty of PB potential. Entries close tomorrow. Pre-register your interest for #PeterboroughMarathon 2020 and be the first to know when we open entries. The date is to be announced soon. 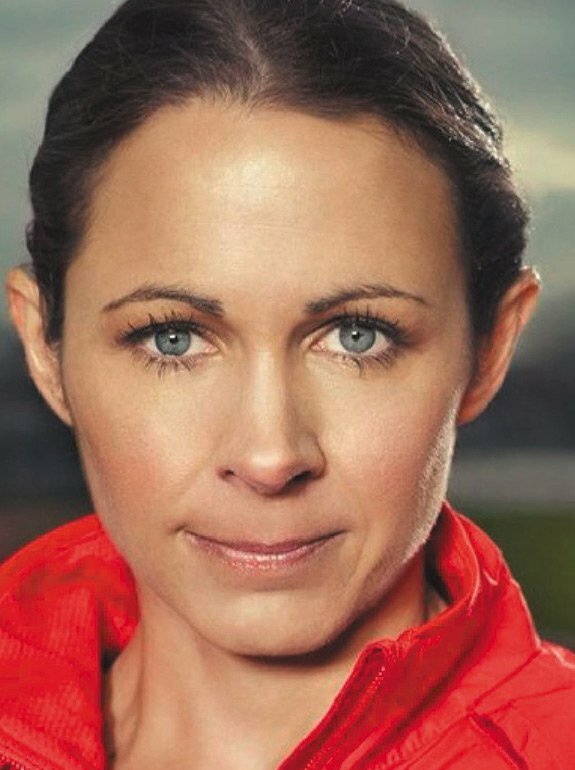 Follow the link and watch our video with race ambassador, Jo Pavey, to get a flavour of what’s on offer.